It's one of the biggest fashion events on the Tinseltown calendar, where stars take to the red carpet in some of the weirdest and most wonderful looks we'll see all year -- and 2017's didn't disappoint! 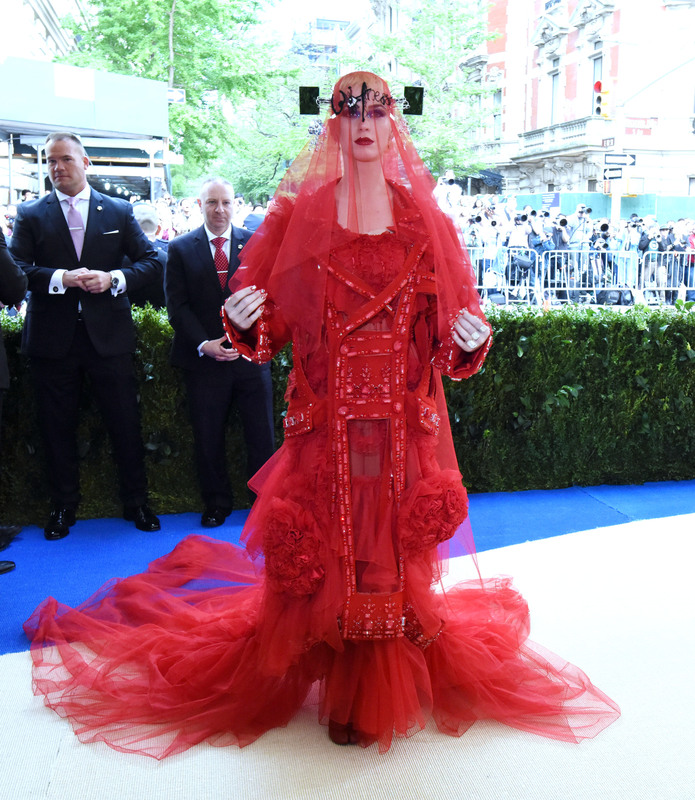 This year's theme for the Met Gala was Rei Kawakubo/Comme des Garçons, in honour of Japanese fashion legend Rei Kawakubo. The exhibition, titled Art of the In-Between, will open on 4 May and sets out to show 'unconventional' notions of beauty. It doesn't matter what Rihanna wears, she's always the talk of the town! But for someone who can do wrong, this year's outfit fell short of that je ne sais quoi Rihanna usually has. Can you say geisha gone wrong? Rapper Nicki Minaj showed off her famous curves with this playsuit and cape combination -- but the end result looked like something out of Phantom of the Opera. Singer Rita Ora sure had everyone, er, seeing red, with her rosy lips, nails and dress. But what about that hair? Is that paper? You'll have to unwrap her to be sure. Katy Perry channelled her inner Japanese Dragon Princess with this number. She also donned red and added tussles and flowers to mix -- but what is going on with that veil? It's all very Bride of Dracula, isn't it? This outfit speaks for itself. I mean, really! 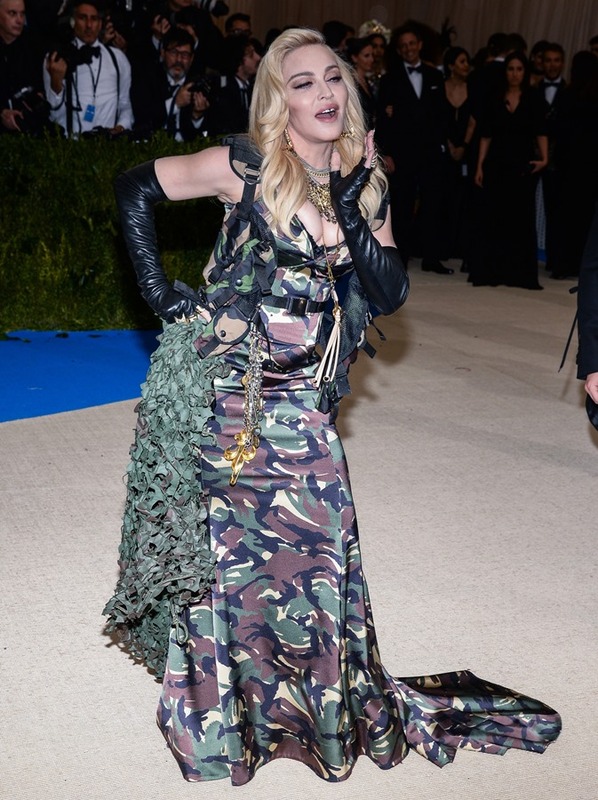 Did Madonna get the right memo? Unfortunately, nothing could camouflage this fashion faux pas.